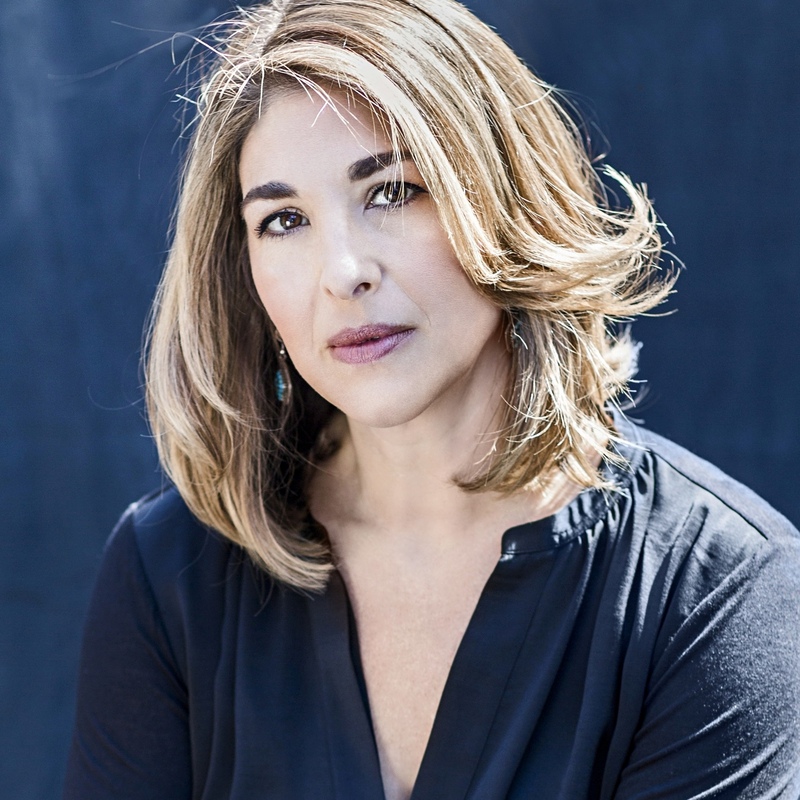 In yesterday's blog posting, I cited a recent article by Naomi Klein (pictured above). Her article is titled, "We’re out of time on climate change. And Hillary Clinton helped get us here." I have just a "few more words" I want to highlight today, as a summary of Klein's argument that Bernie Sanders, rather than Hillary Clinton, should be elected President of the United States this November. At the centre of it all is the canonical belief that change comes not by confronting the wealthy and powerful but by partnering with them. That's not the right approach, says Klein. That's not the right approach, says me. We, two! (And lots of others)! !